Whether you help create a knitted underwater scene, decorate a fish scale to add to a giant fish, lend a hand weaving willow to make a coracle boat or learn about lace and its connection to net making… you will meet local artists, artisans and community groups and find out how their craft directly relates to the wooden boats and maritime traditions that inspire this festival. 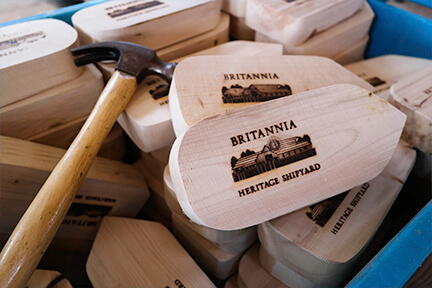 You might even be able to create a special memento of your Maritime Festival experience to take home or add to festival site for others to see! Hammer away and make your own little wooden boat. Then test it in the pool and take it home. Follow the sound of the hammers. Sailors delight! 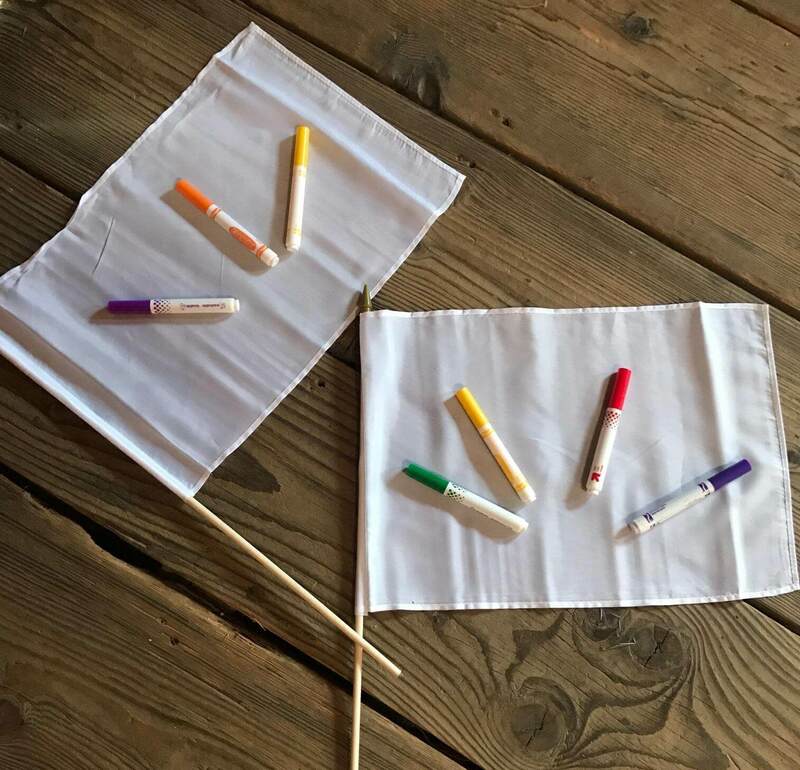 Decorate a burgee with your own nautical flare to wave around the festival. 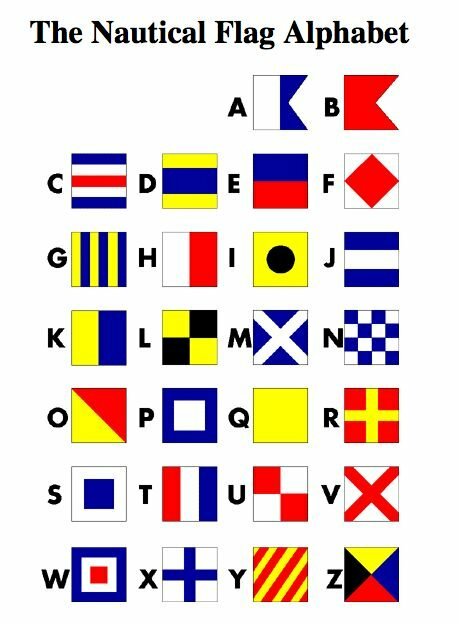 Learn the nautical flag alphabet by creating your own maritime nametag! 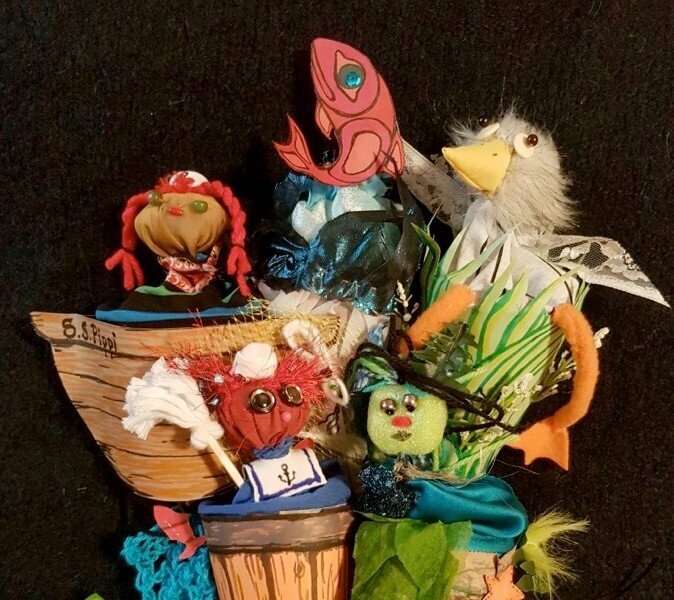 Join Perry Winkle Pete and Lillian Scarminion in their school of pirates. 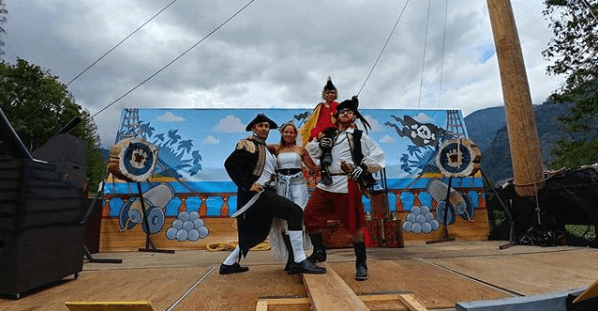 Walk the plank across a pool of water or on stay safe on land, test your hand at knot tying, axe throwing and loading a cannon ball with the Laughing Logger. Survive the challenges and be inducted into the way of the seas! 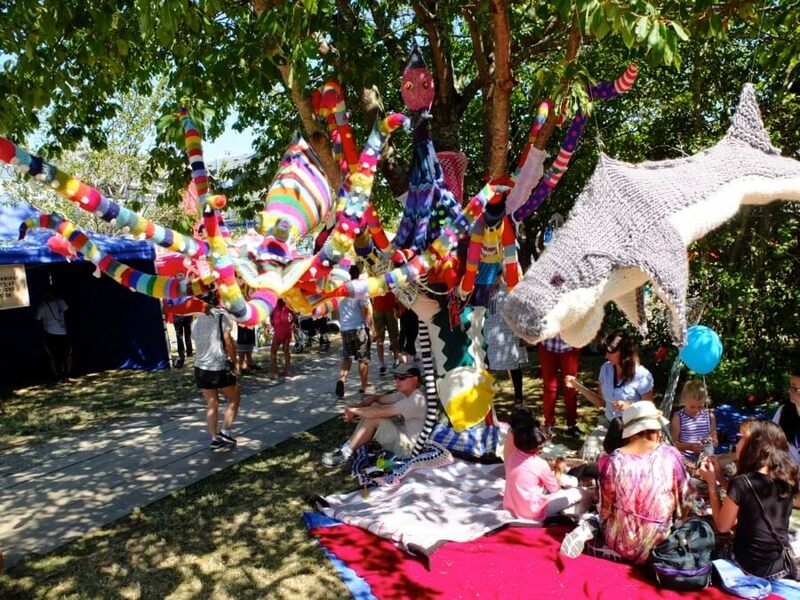 Learn how to knit, like the traditional fishers used to, and help create our beautiful underwater landscape in the shade of a tree by the Fraser River. Lace making at a maritime festival? 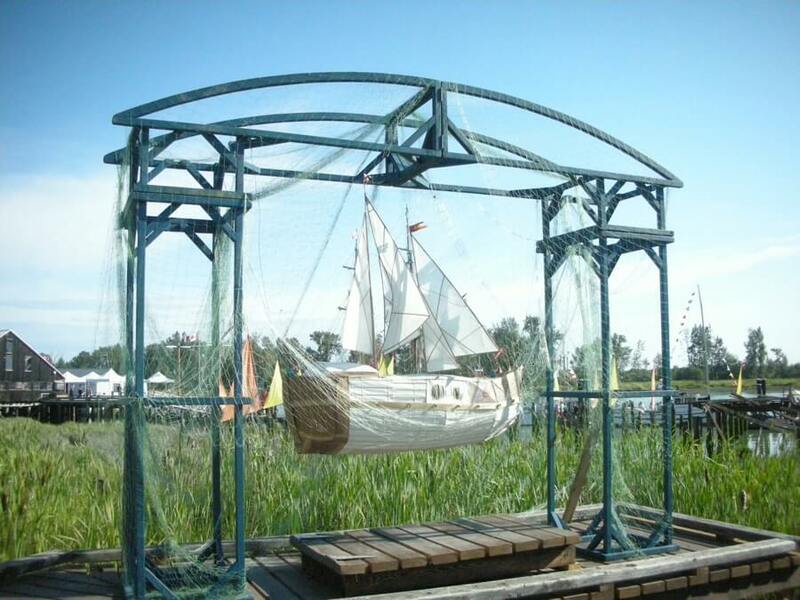 Did you know that lace making and fishing net making both originated together in historic time – they share many stories and stitches! 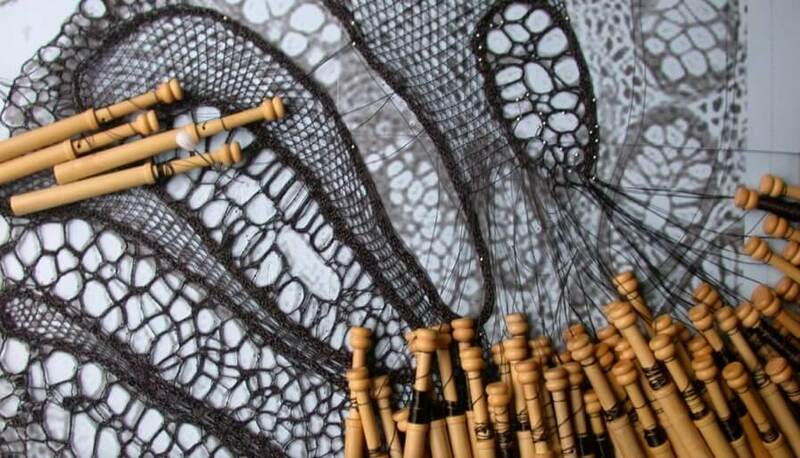 Come meet world-renowned lace maker Lenka Suchanek and try your hand at this ancient craft. 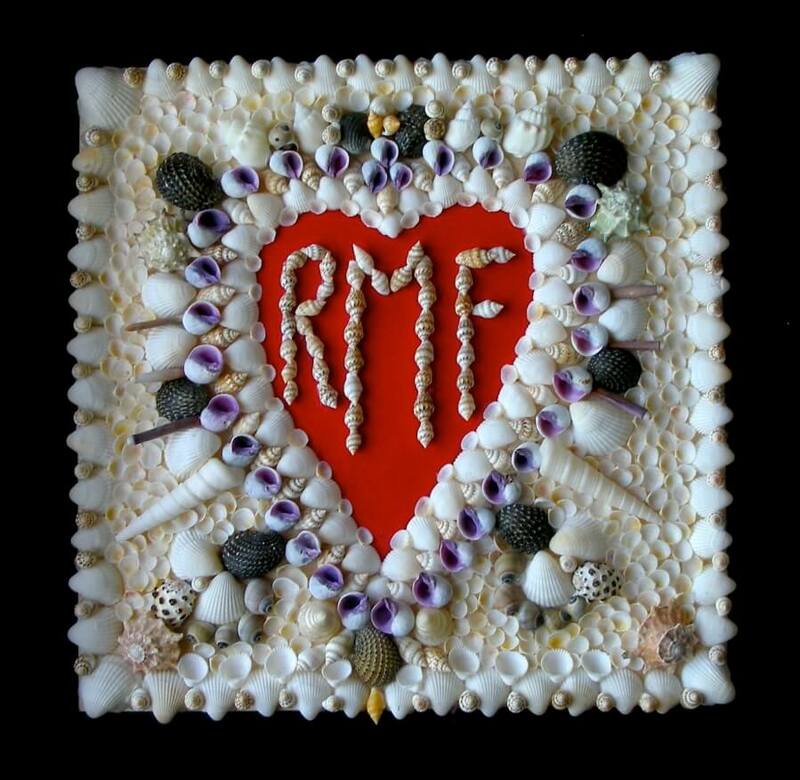 Participate in making a traditional shell “Sailor’s Valentine” like sailors did back in the 1890’s. Bring your camera to take a photo of the valentines you help make at the festival! 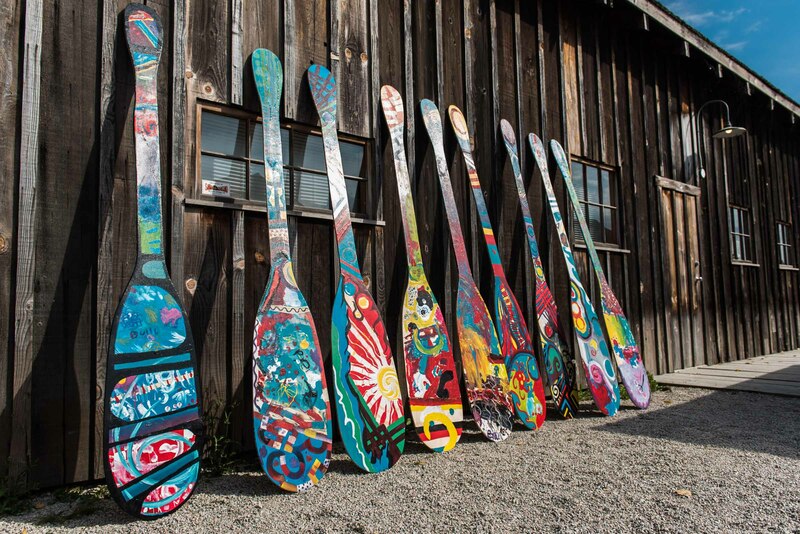 Add your wishes for the Fraser River and the local ocean to the beautiful handmade Wish Boat. An aquatic shadow environment filled with shimmer and unexpected characters. 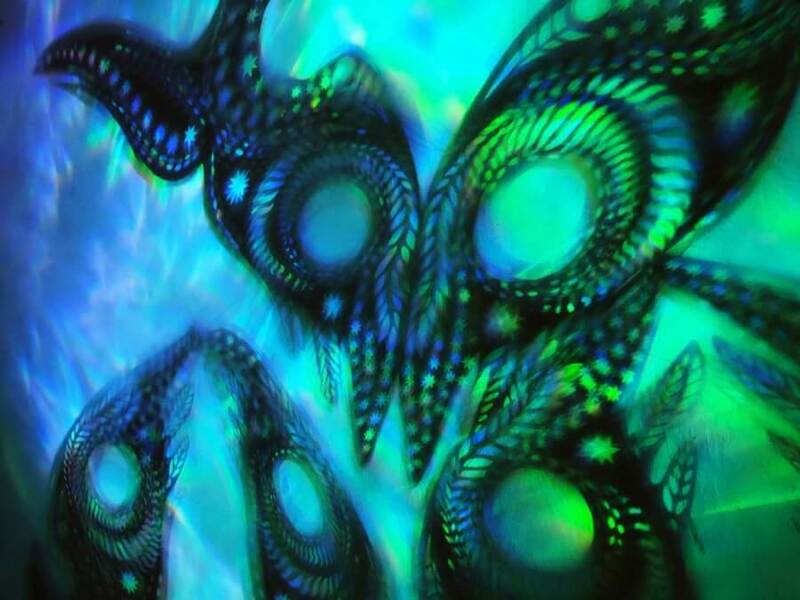 Learn how to transform found materials, translucent diffraction film, coloured inks, and intricate paper cut costumes, into shadow art. 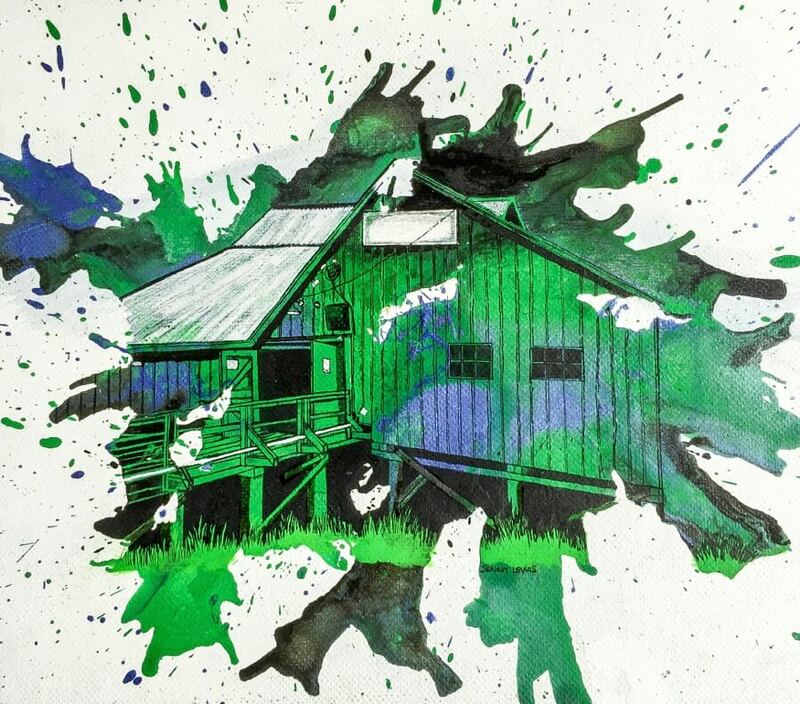 Vibrant lively ink splatter paintings that capture a moment in time. 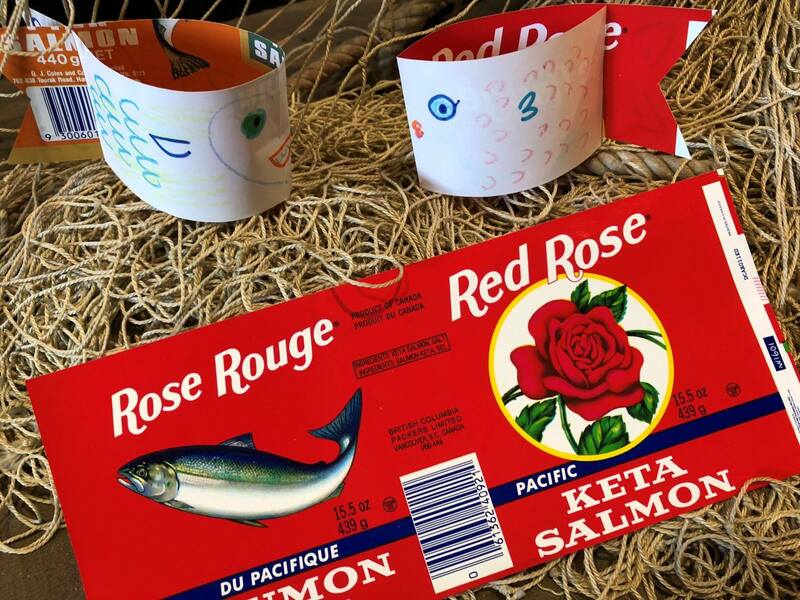 Win a Cannery tattoo with a bean bag toss or ‘salmon canning relay’, and make your own ‘twirly fish’ out of old salmon can labels. Learn about the Gulf of Georgia Cannery National Historic Site built in 1894, and now a museum on Canada’s west coast commercial fishing history. Get creative in Zone 3 or try their bbq salmon in Zone 2. 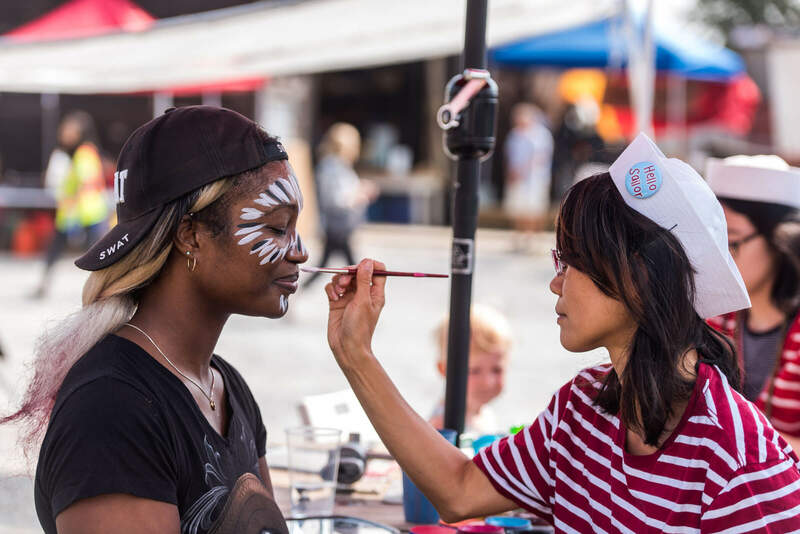 Make a ‘pop-up’ puppet with local puppet maker and puppeteer Beth who also made Riki the rat, Mimi the mouse and Tabby the cat for the festival! Become a pirate, sailor, mermaid… or maybe you just want a sailor tattoo on your arm. 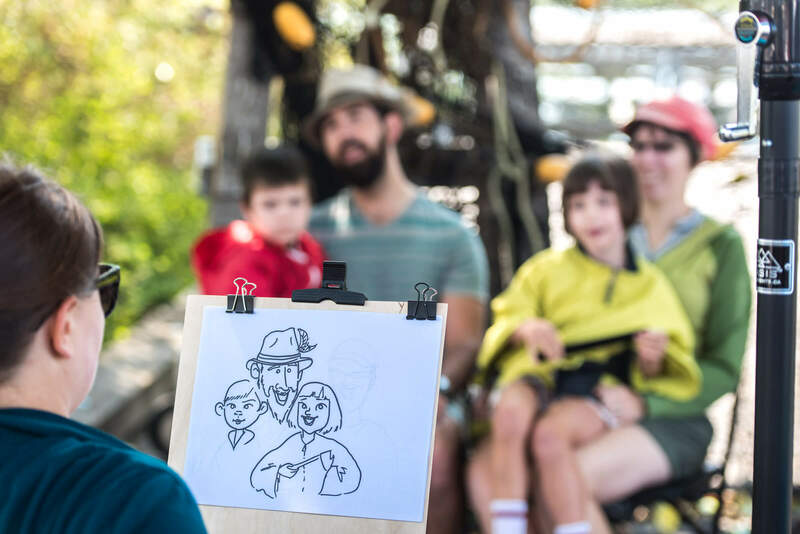 Take a seat and see what our caricature artist come up with… but don’t be surprised if they add a captain’s hat, mermaid tail or anchor tattoo! The Vancouver Maritime Museum is a Maritime museum devoted to presenting the maritime history of Vancouver, British Columbia, Canada, and the Canadian Arctic. 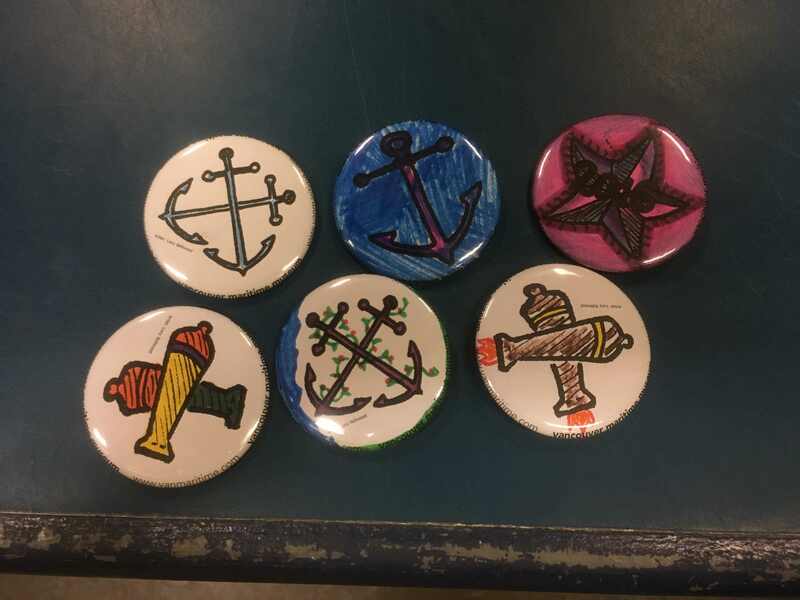 Come design and colour your own maritime pin button to take home. 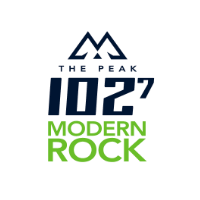 Lively and interactive, come find out all about the importance of Eelgrass, a new app for boating and other cool things. Add your design to a large fish scale and help us build a giant salmon. 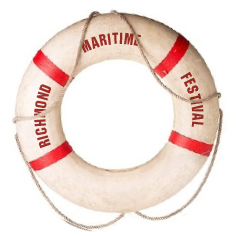 Come play ‘Little Mermaid’ dress-up in the photo booth, plus other fun activities and find out more about this local community group.